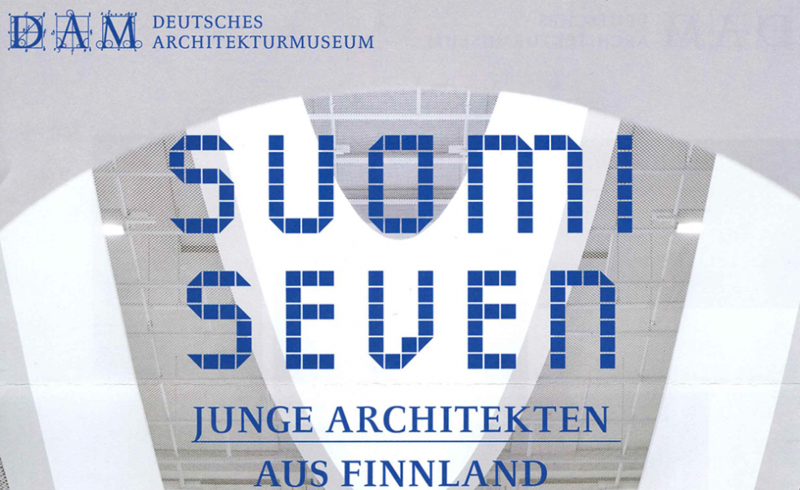 The discussion will be held in Venice on Wednesday October 29, 2014 1 pm–2 pm at the Alvar Aalto Pavilion of Finland, Giardini di Castello. 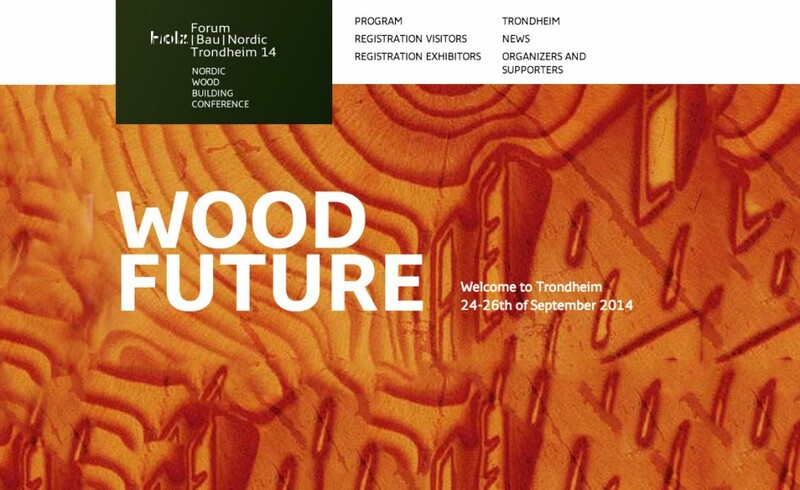 In these days in Trondheim (NO) technologies and potential in wood construction are discussed at the Forum HolzBau / Nordic Wood, the Nordic Wood Building Conference (24-26 Sept 2014). Entitled “Wood Future”, the event aims at discussing how traditional knowledge and natural resources can be turned into keys for future building, using wood structures to shape the future, sustainable city. The construction sector is a major operator on the world economic stage. 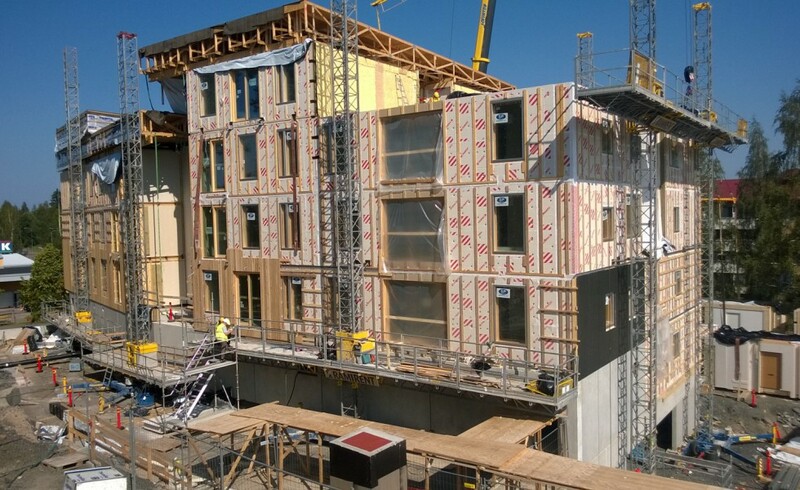 As its importance is growing, so are its challenges, particularly the increasing demand for material and energy efficiency, as well as the need to reduce building costs. Professionals within the building construction sector are every day faced with the need to develop and improve their knowledge of materials and their use. Existing buildings are everywhere in constant need of renovation and upgrading to meet new regulations. The use of wood is an important part of the solution. 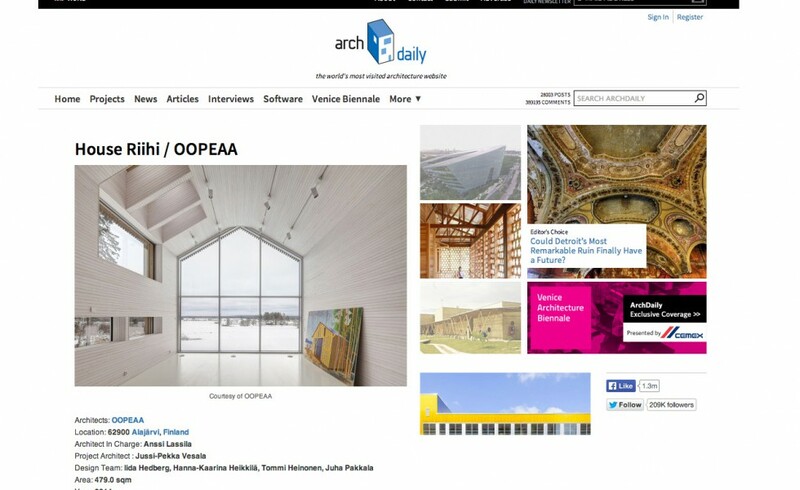 With its strong expertise in wood architecture and striking references using wood as solely structural tool, OOPEAA could not be missing. 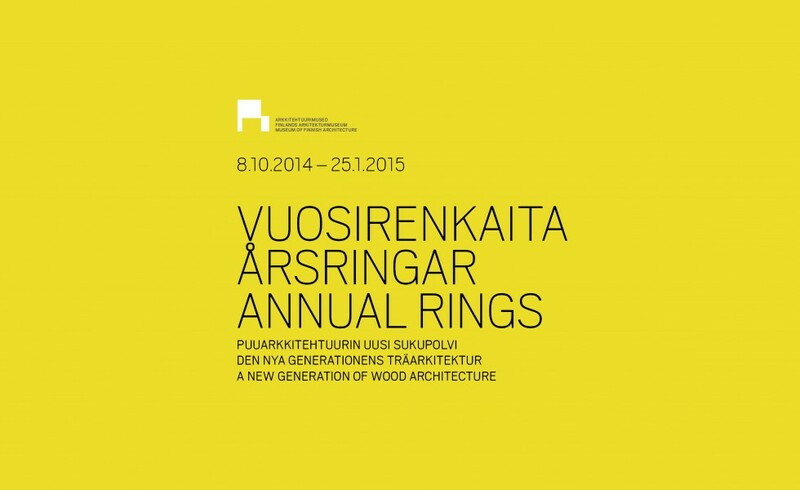 Indeed, tomorrow Anssi Lassila will take part to the parallel session 4A “Excellence of wood / Competitions in wood: from sketch to finish”. 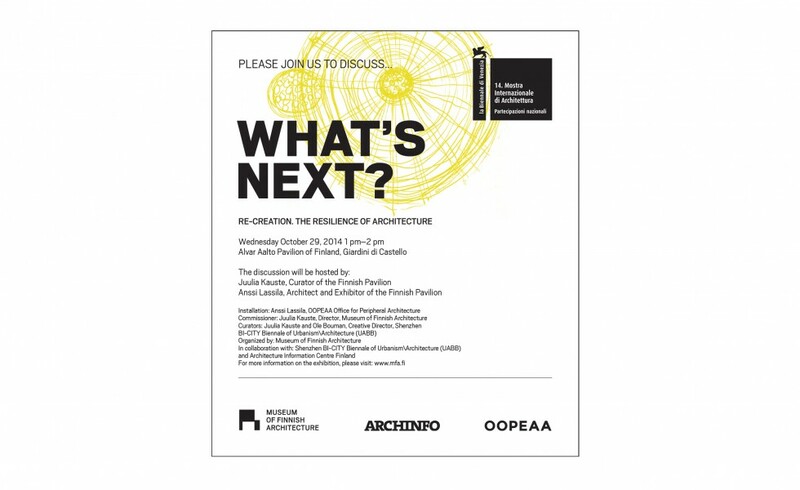 From 10:00 to 11:30 and moderated by Tine Hegli from Snøhetta, the guests will discuss about the challenges that wood buildings impose to designers, proposing case studies of successful implementation. 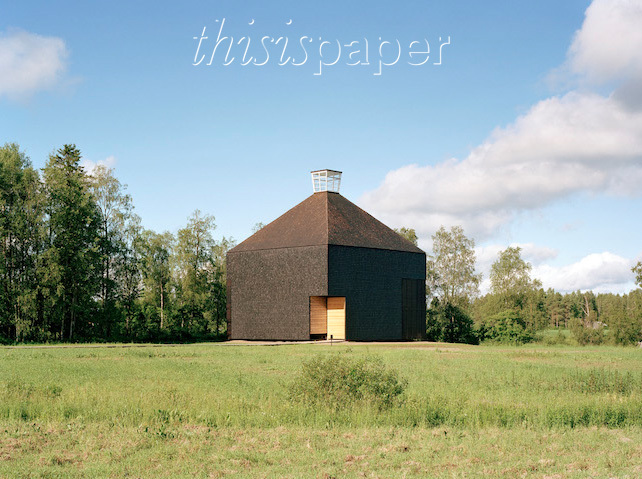 OOPEAA´s projects as Kuokkala Church, Sauna Tonttu, or the recent and still ongoing Puukuokka multistorey housing block show peculiar approaches to wood construction, where carefully thought out choices of material make the difference and make the project become long-lasting architecture. 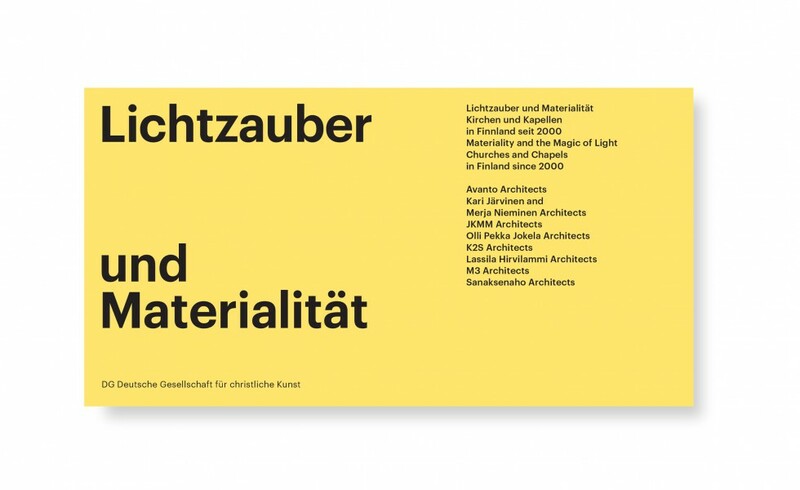 For more information about the event and the program, please check the website of Forum Holzbau here. 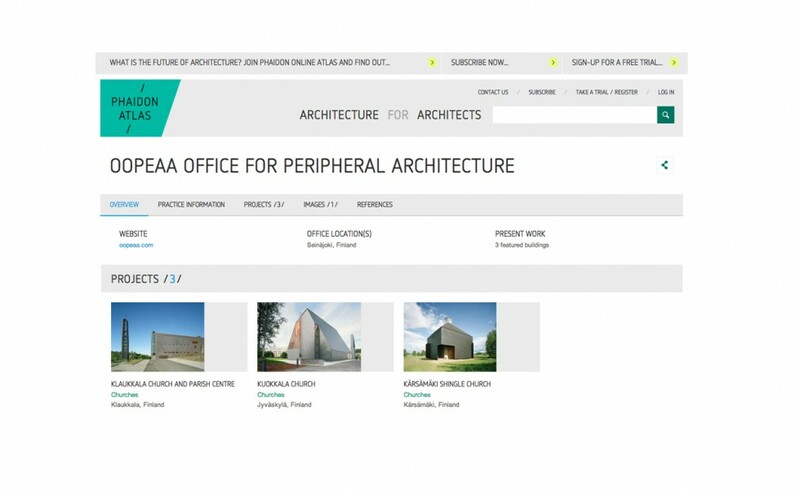 We are very glad to announce that House Riihi is today on Archdaily. Please, read the whole story here. 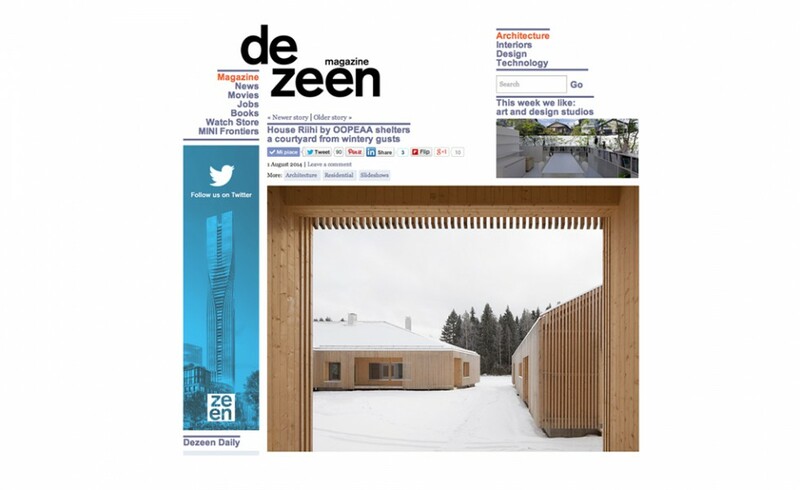 Dezeen, the internationally renown platform for design and architecture, has just published House Riihi. We are pleased to share our Phaidon Atlas profile!